"This is a delicious recipe that is perfect for an on-the-go snack. Plus it is a great treat for kids." 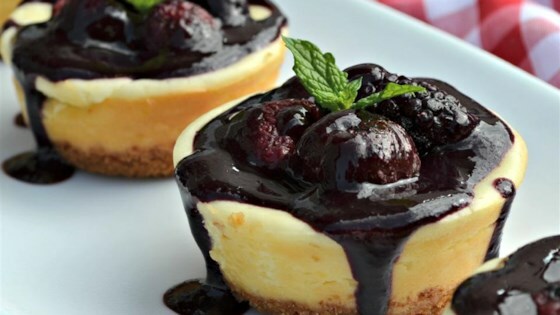 Tasty, personal cheesecakes that are a breeze to whip up.